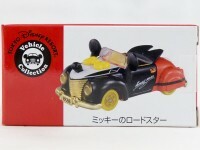 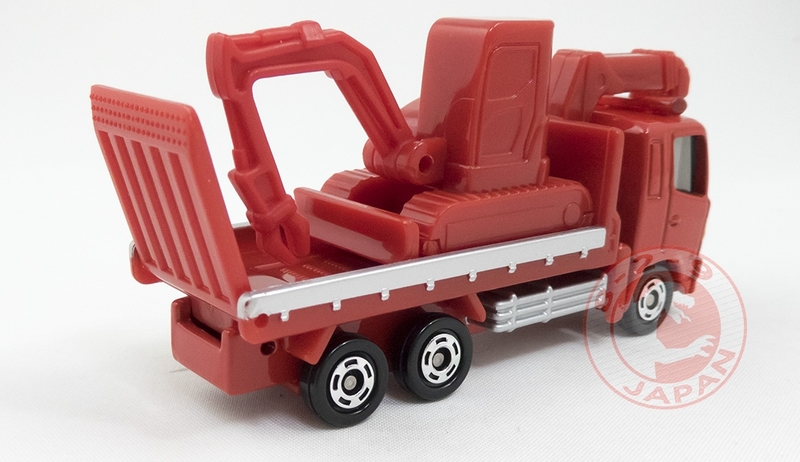 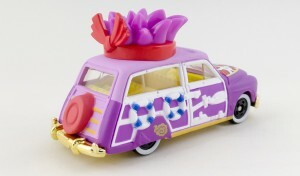 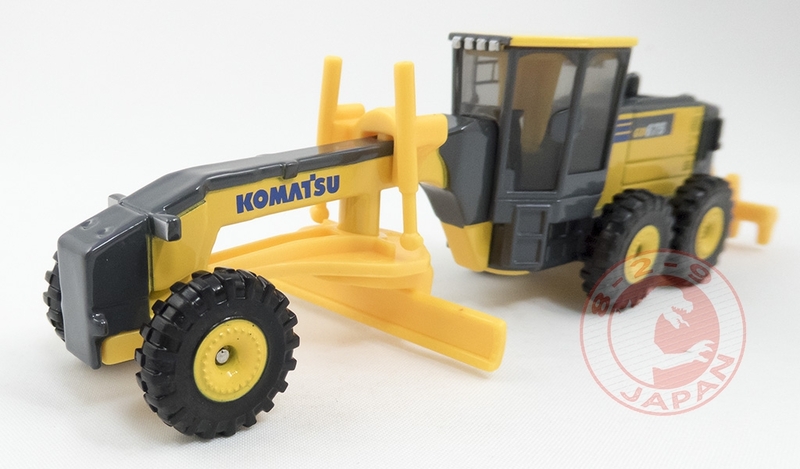 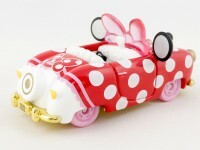 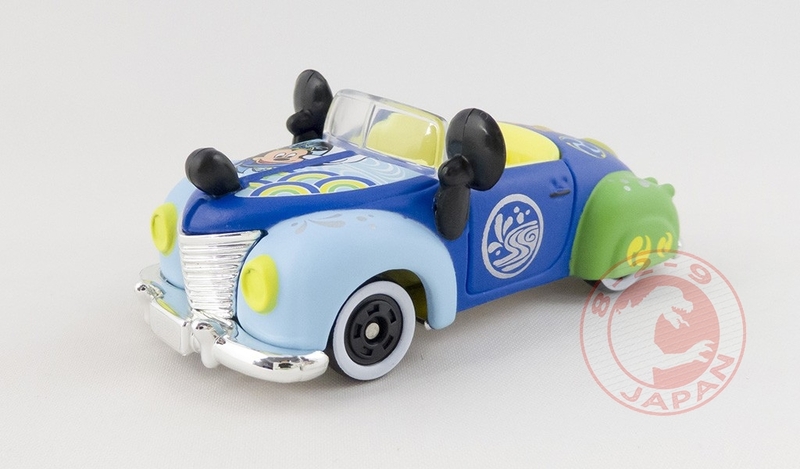 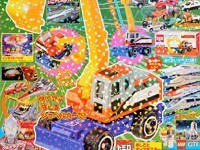 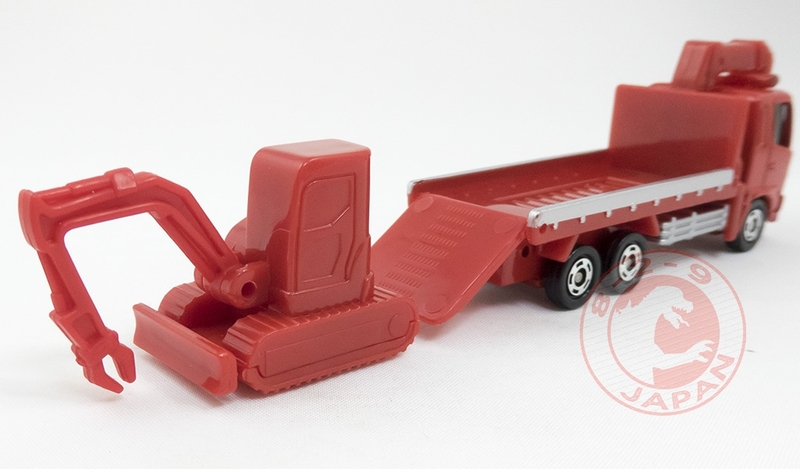 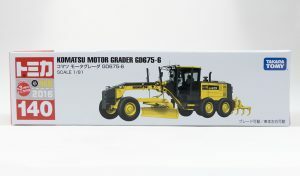 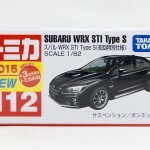 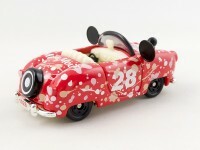 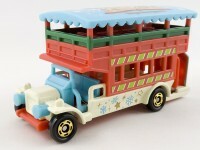 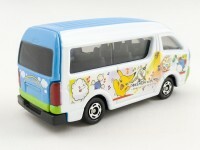 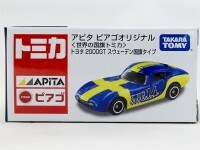 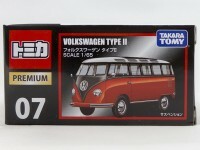 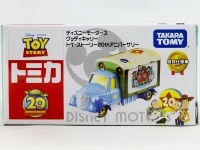 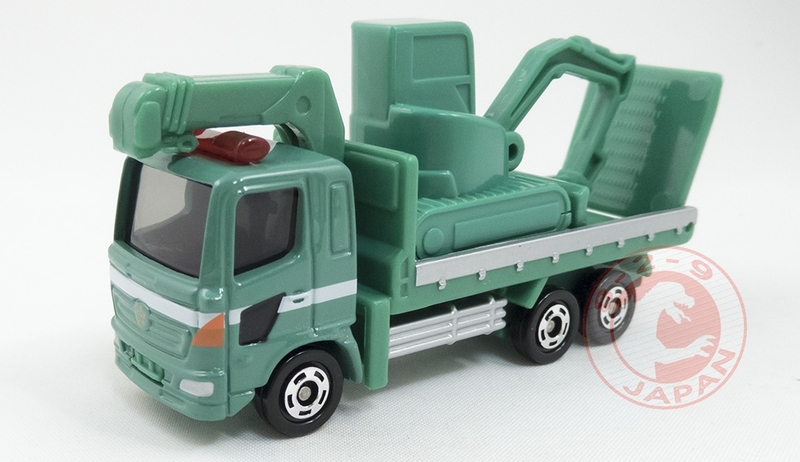 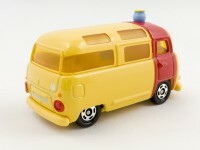 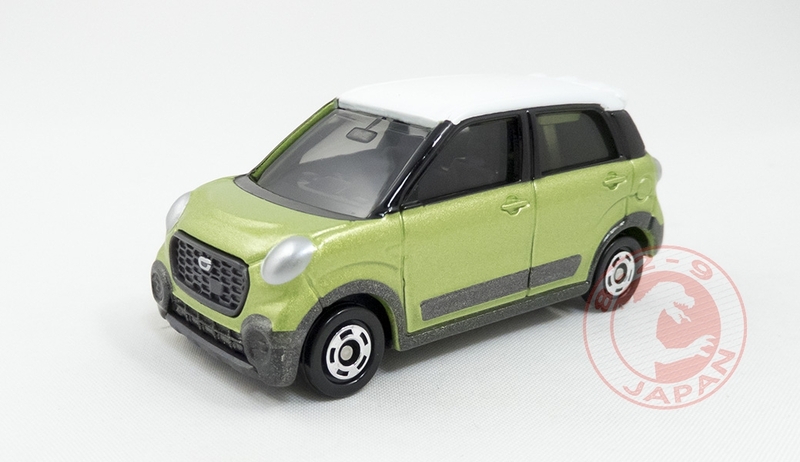 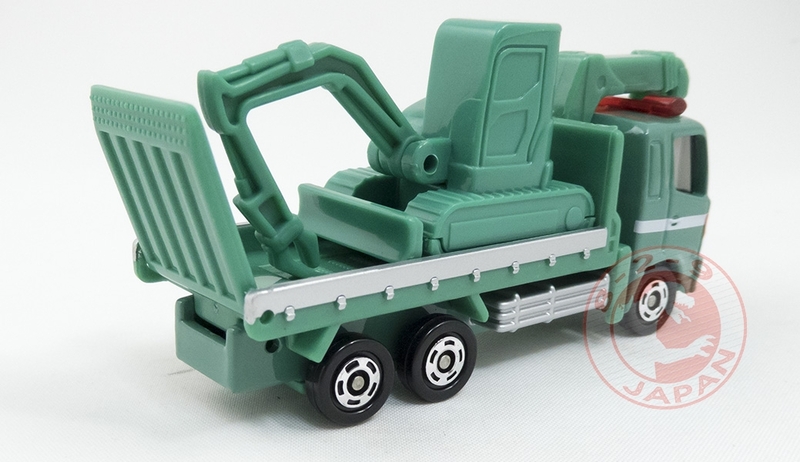 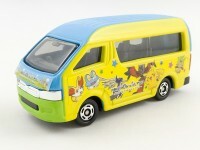 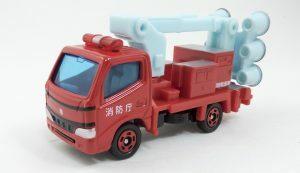 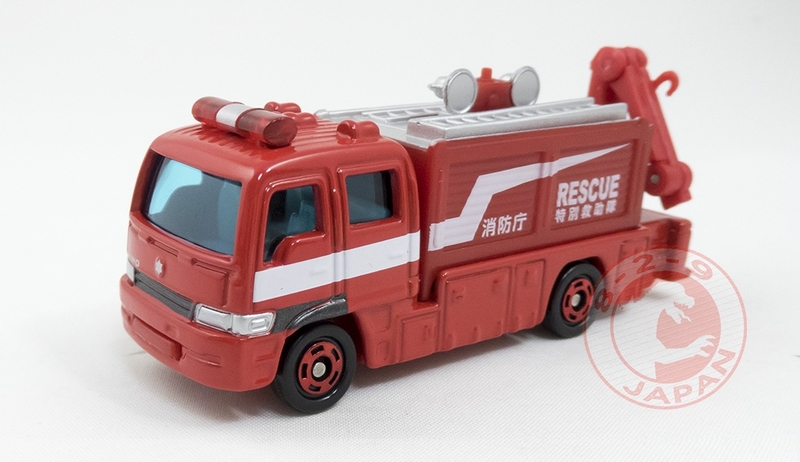 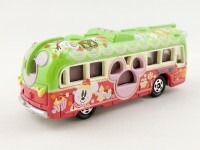 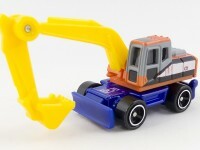 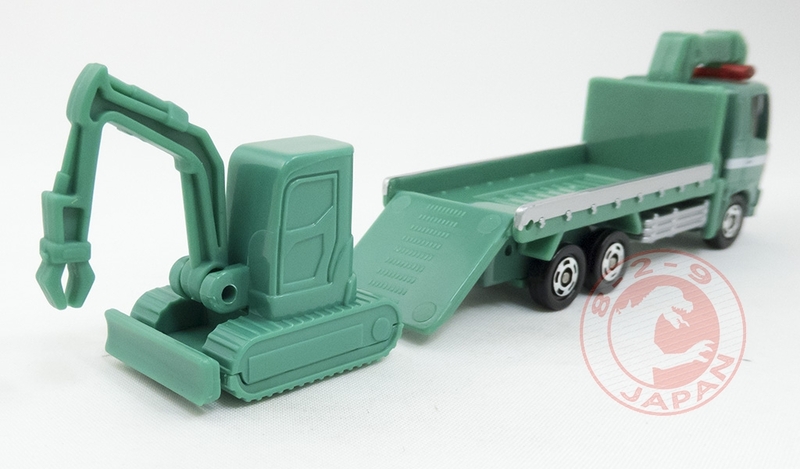 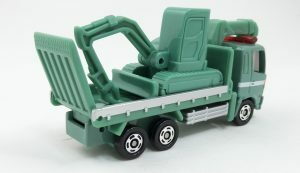 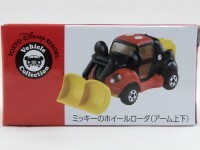 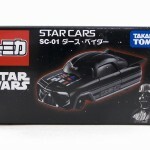 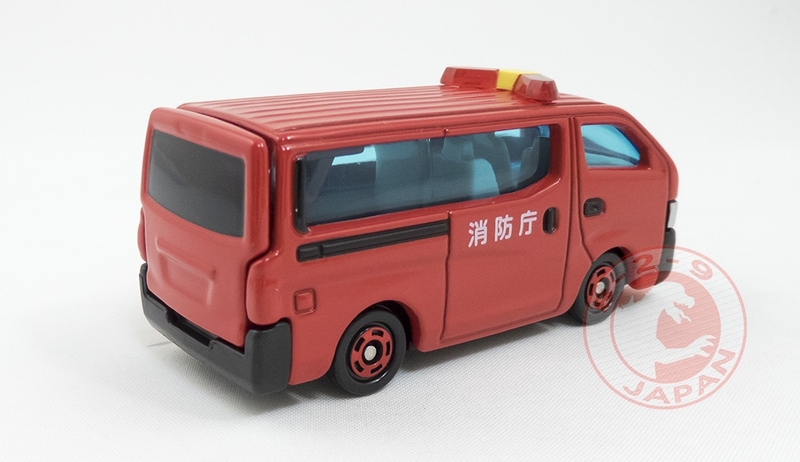 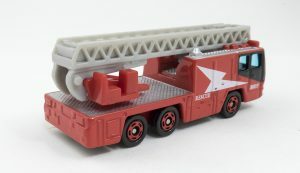 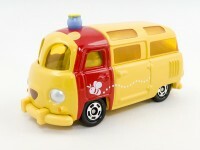 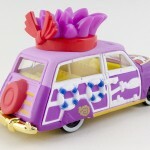 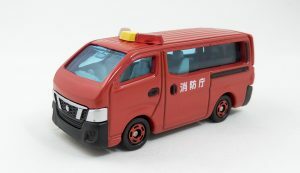 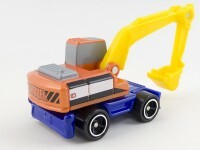 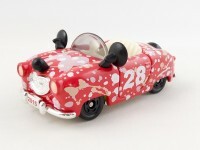 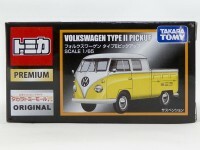 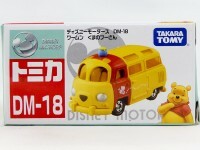 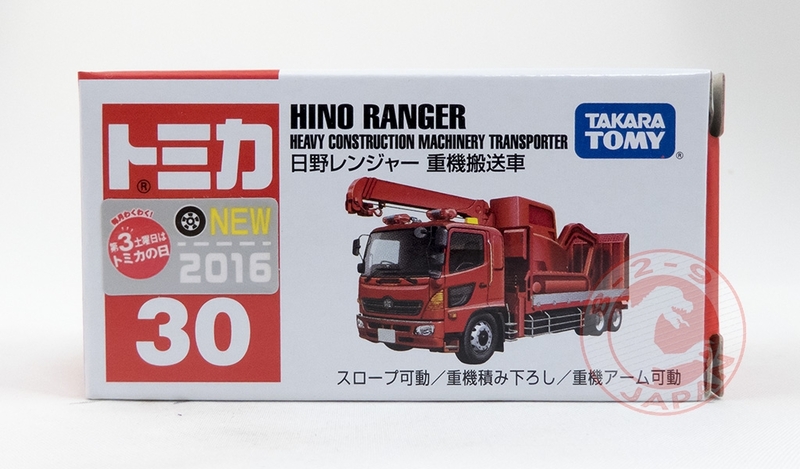 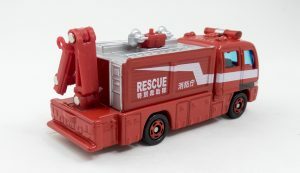 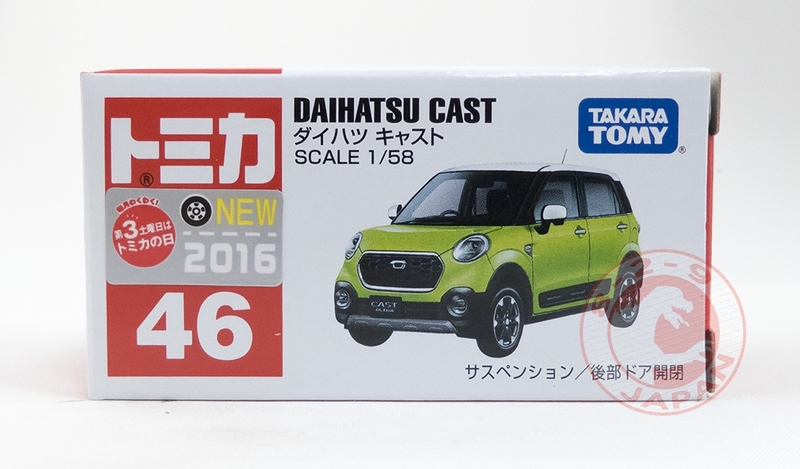 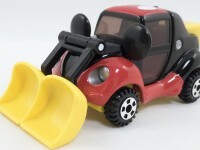 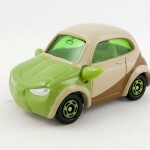 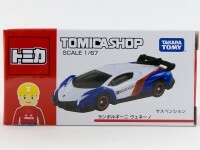 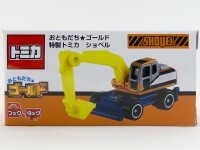 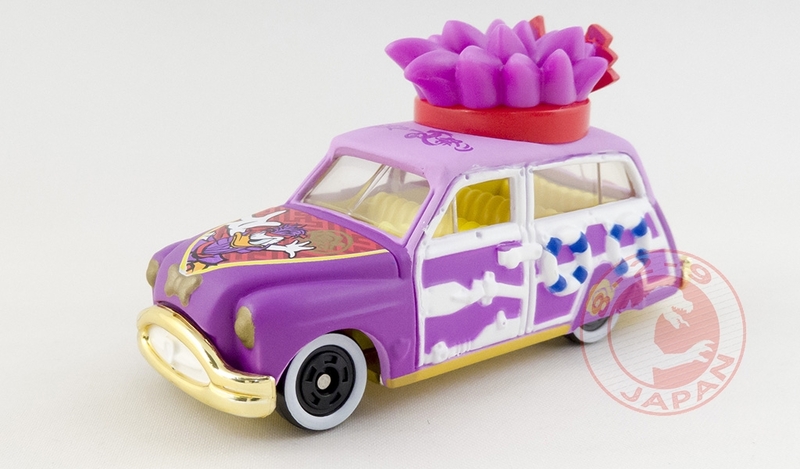 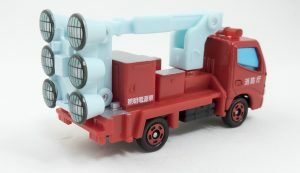 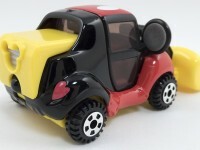 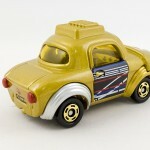 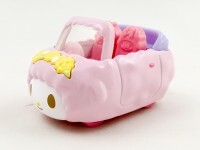 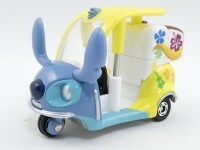 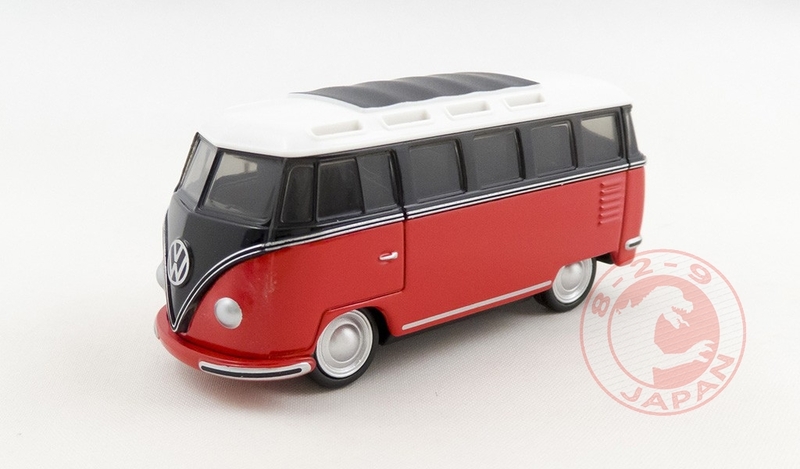 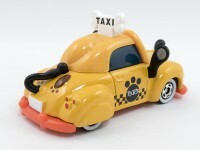 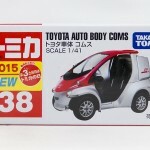 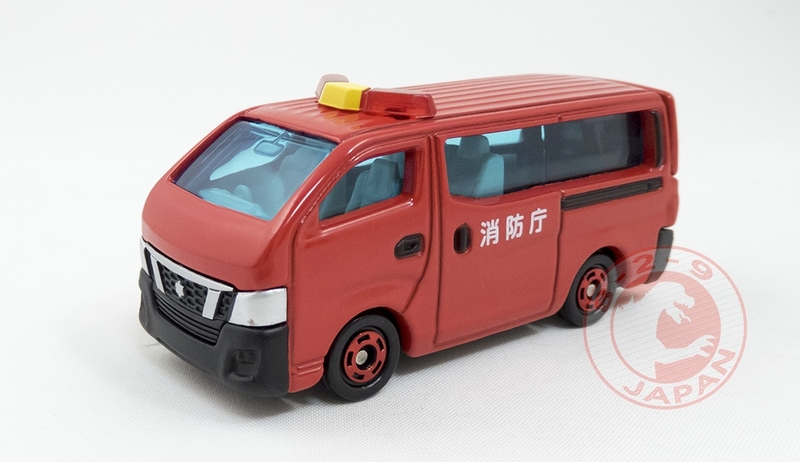 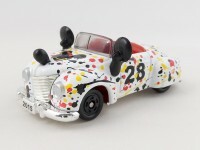 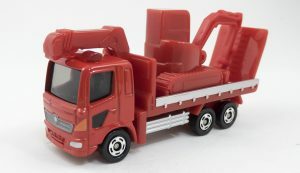 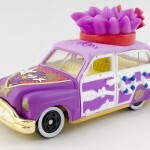 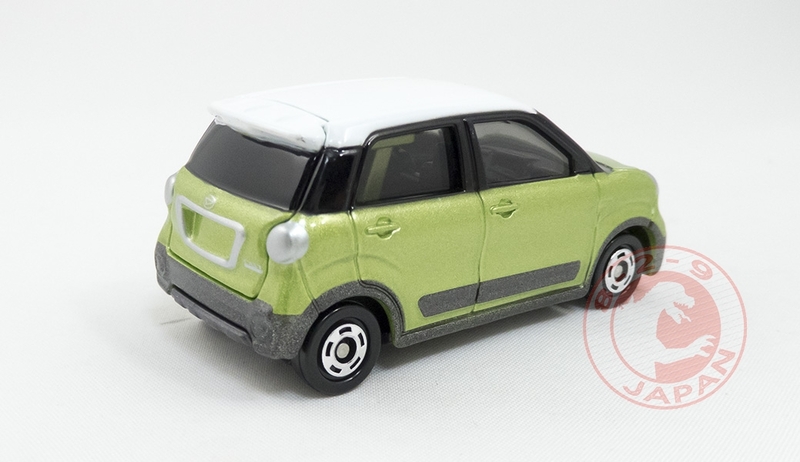 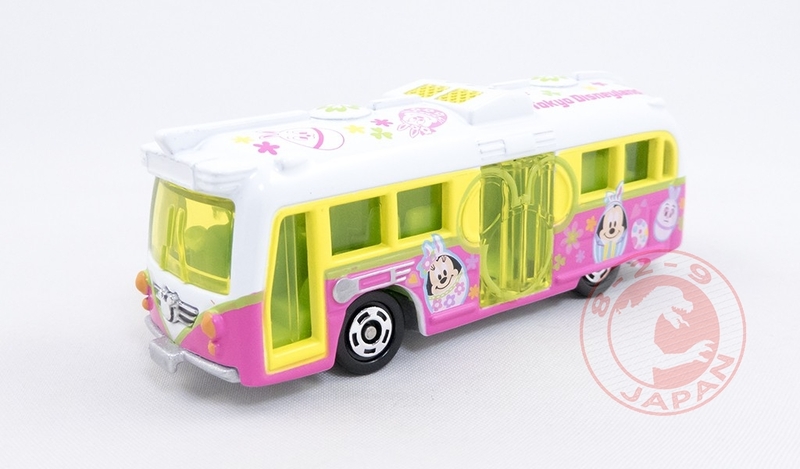 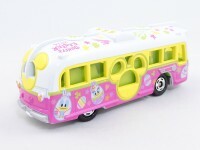 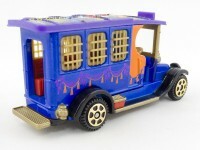 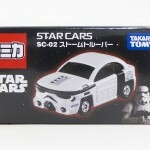 Not many new Tomica models for June, but more Tsum Tsum and Disney Motors are coming at the end of the month. 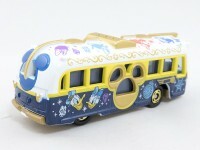 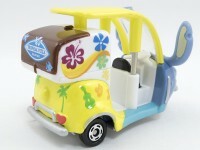 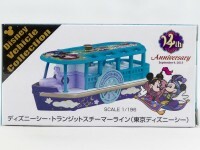 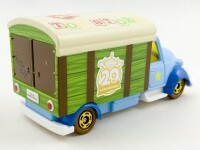 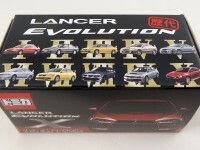 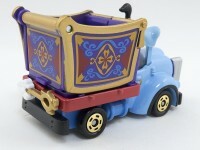 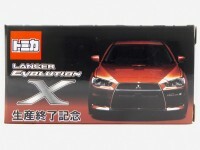 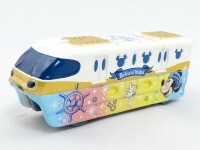 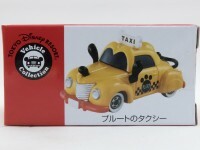 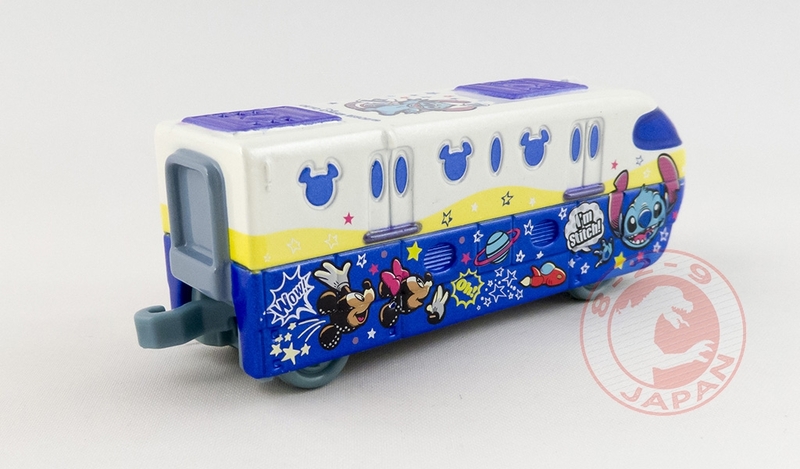 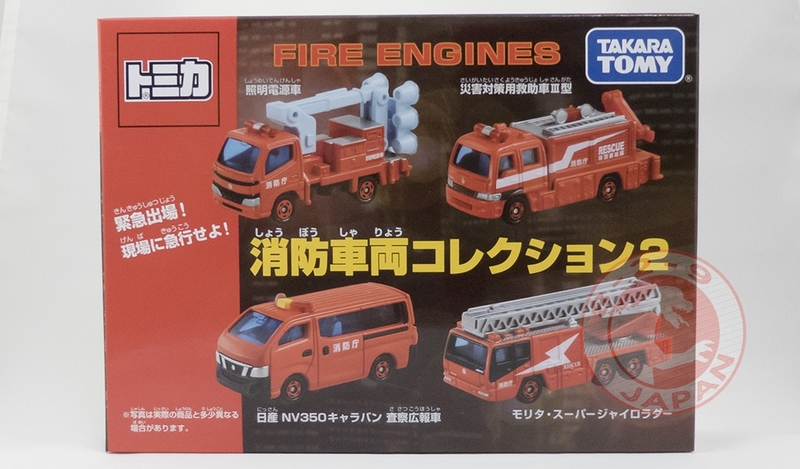 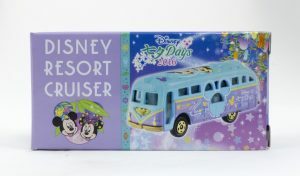 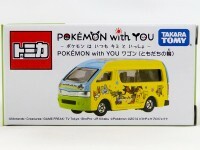 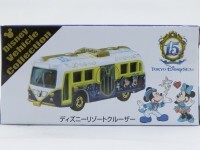 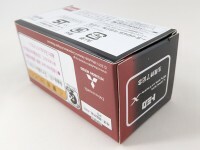 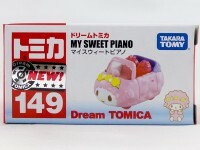 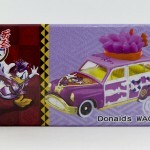 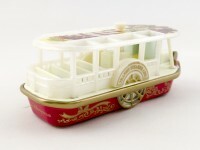 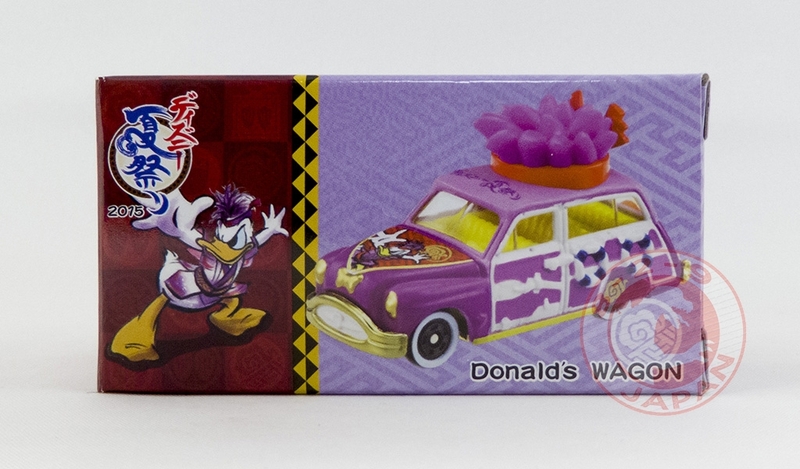 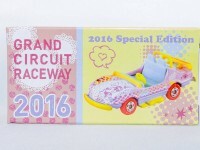 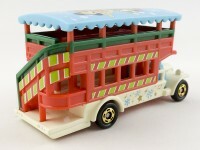 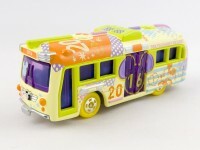 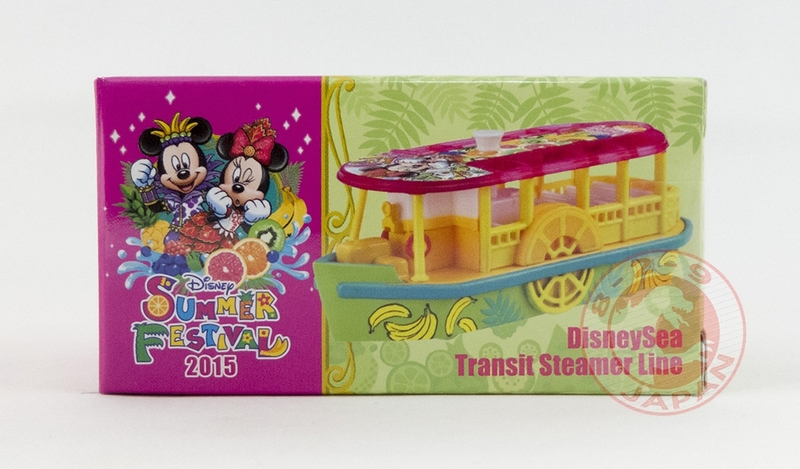 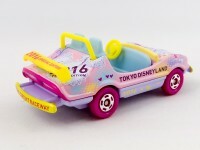 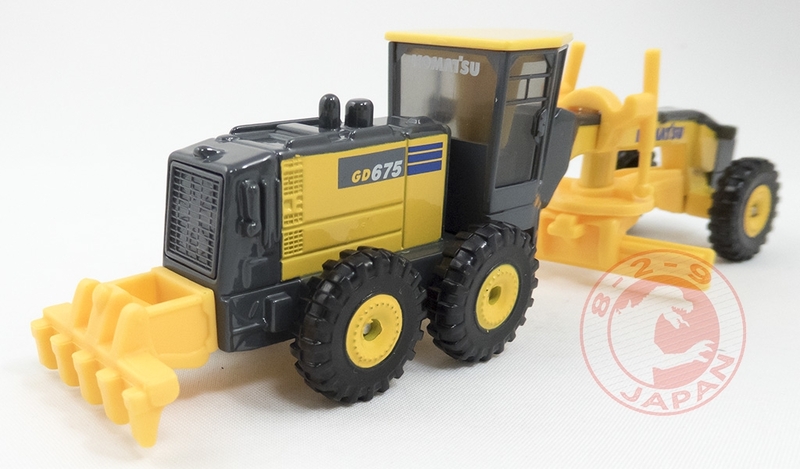 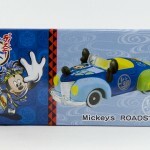 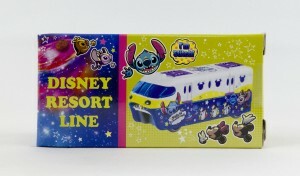 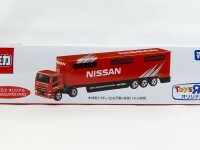 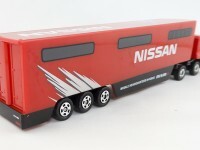 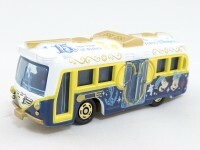 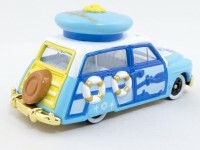 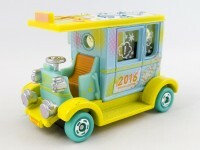 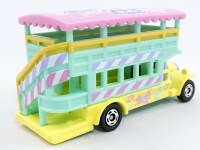 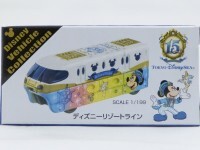 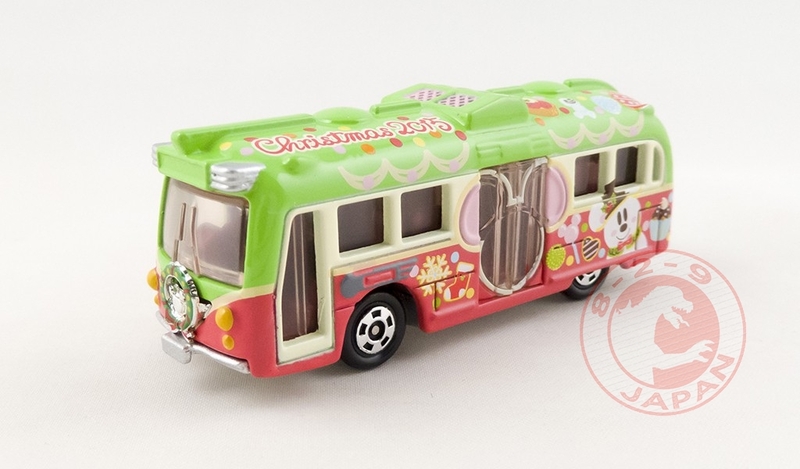 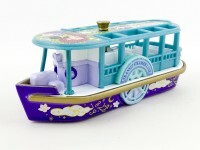 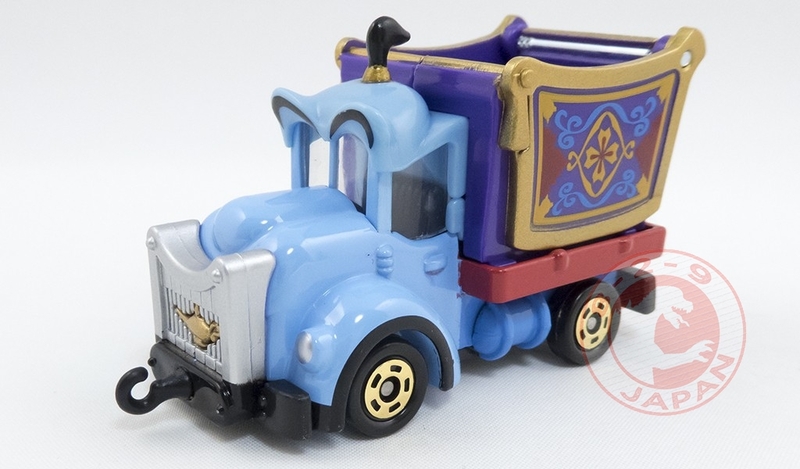 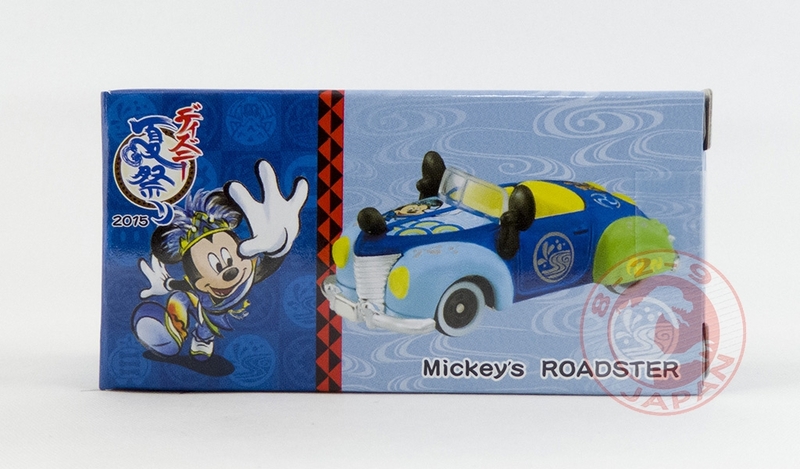 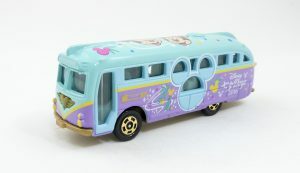 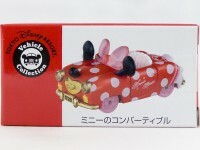 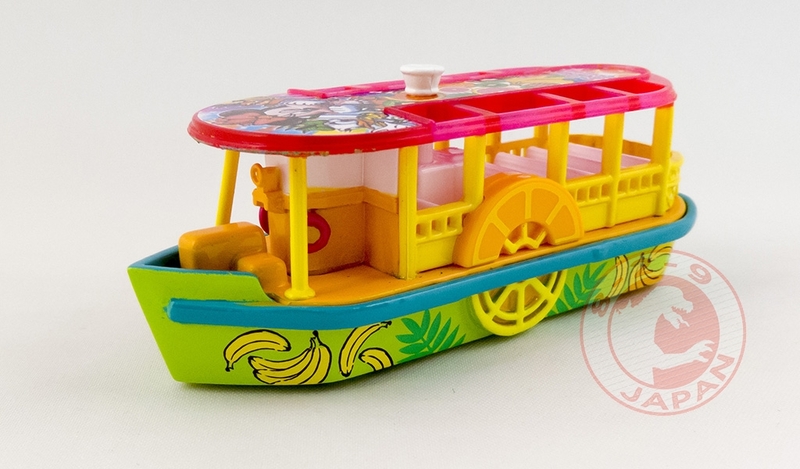 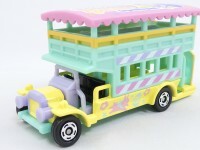 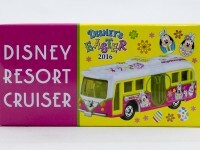 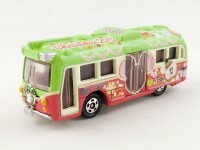 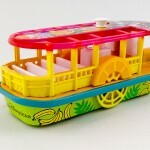 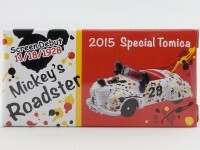 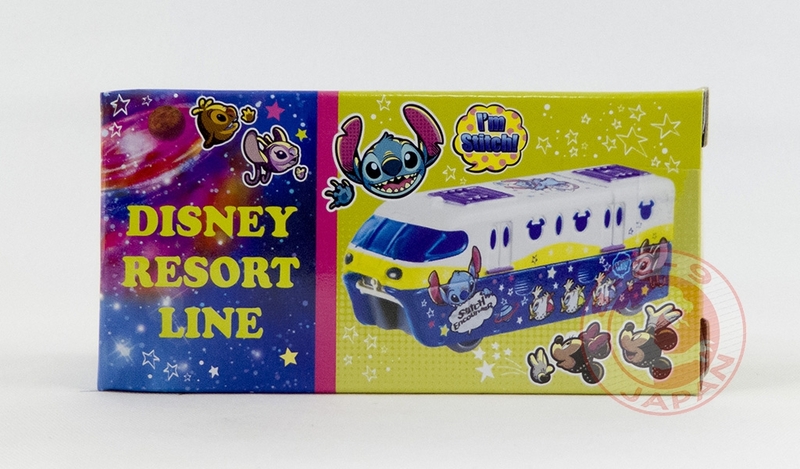 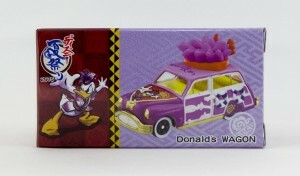 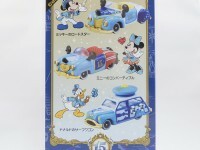 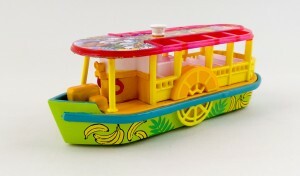 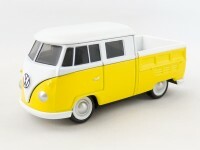 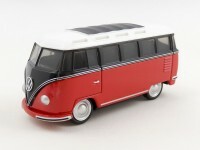 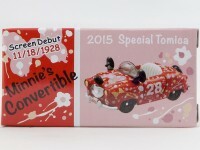 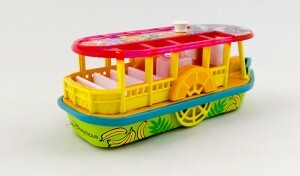 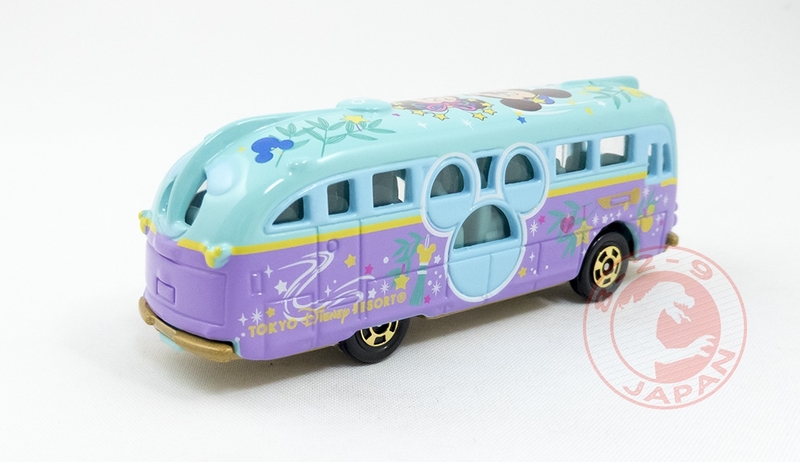 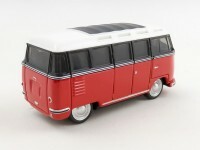 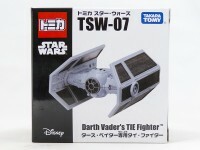 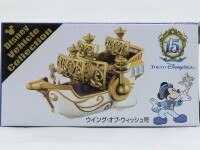 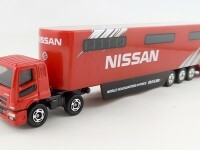 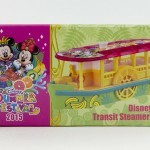 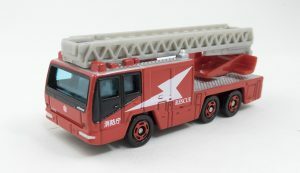 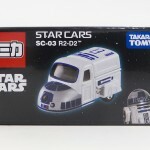 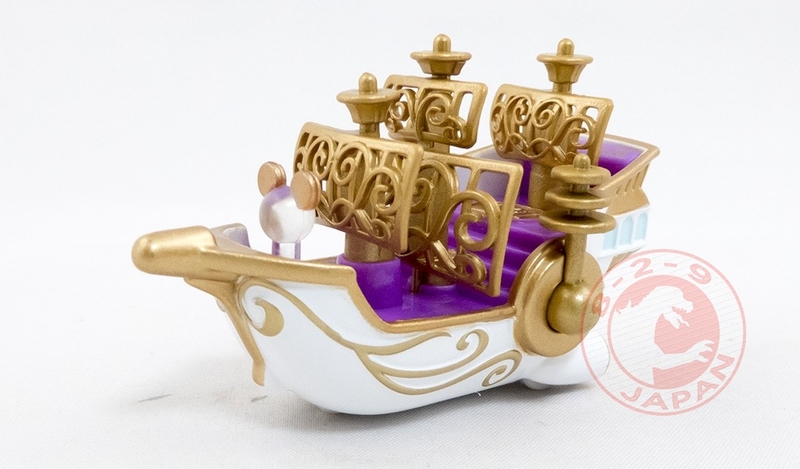 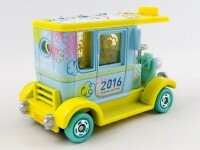 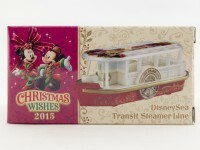 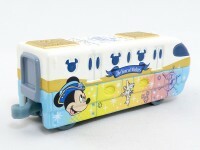 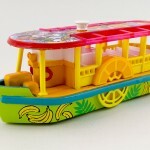 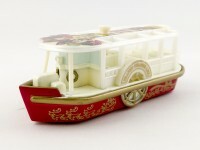 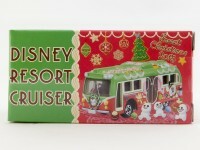 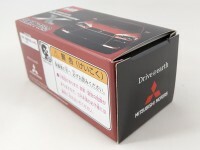 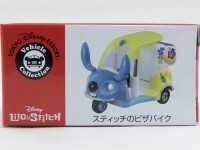 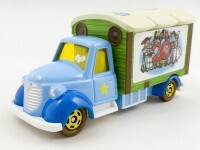 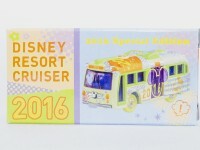 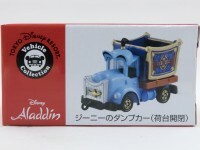 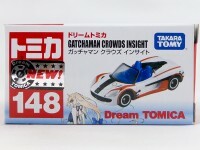 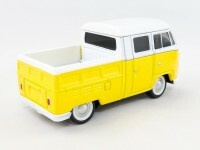 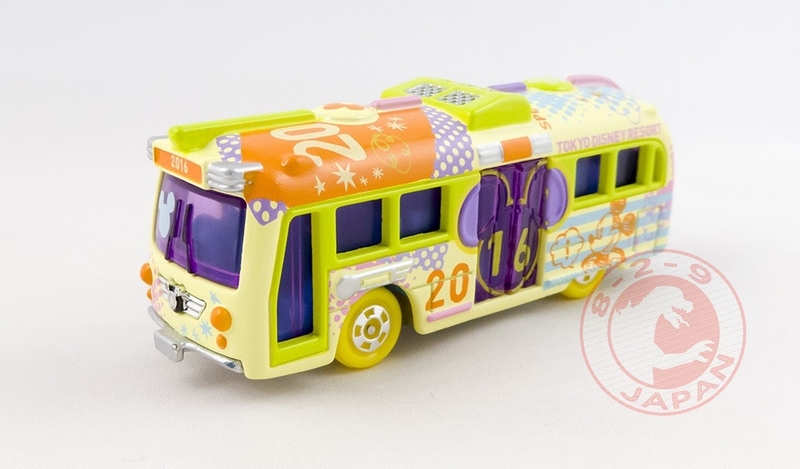 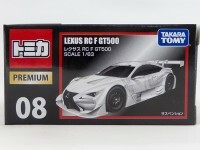 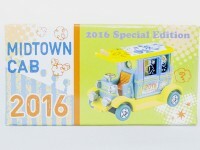 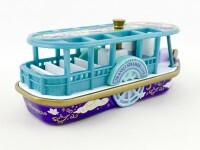 Despite a 20% price increase the TDR commemorative Tomicas are selling like hotcakes. 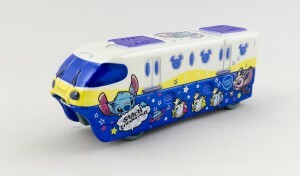 This time not two, not three, but six models have been released at the Tokyo Disney Resort. 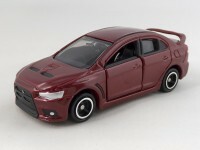 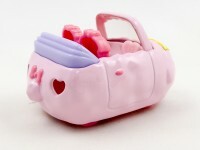 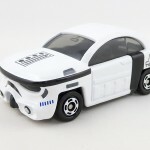 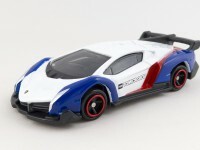 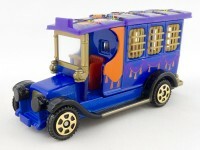 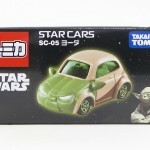 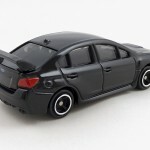 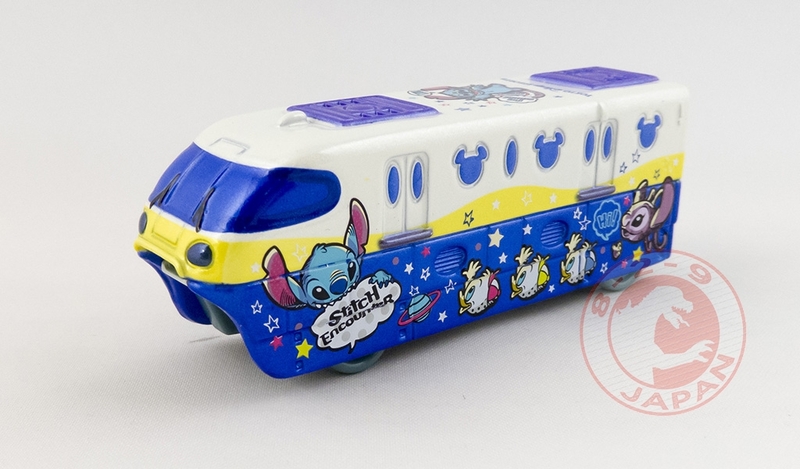 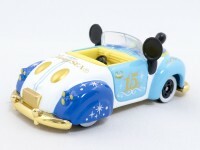 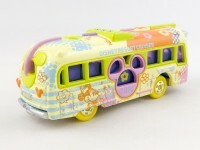 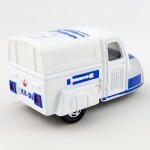 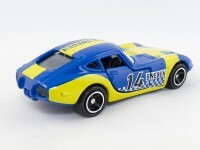 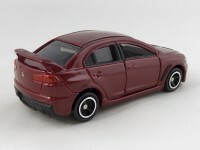 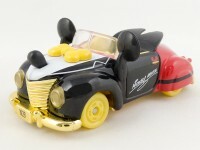 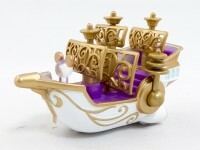 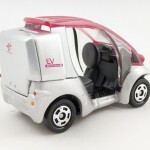 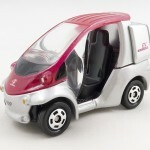 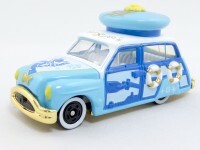 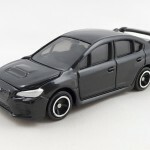 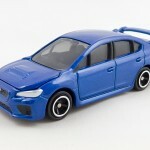 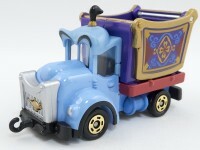 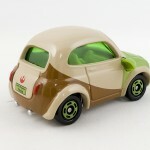 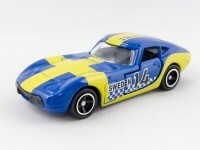 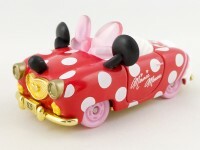 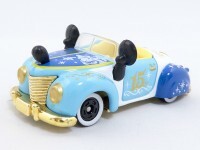 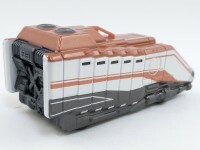 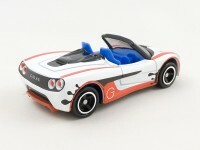 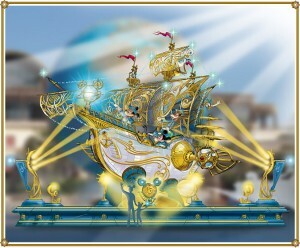 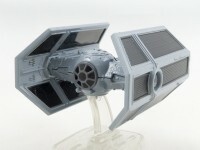 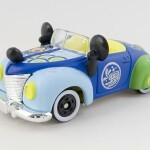 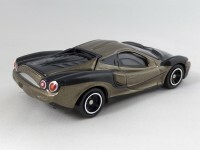 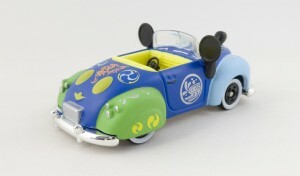 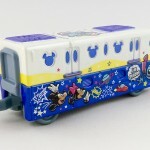 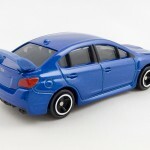 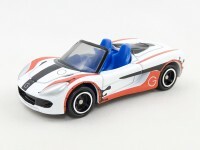 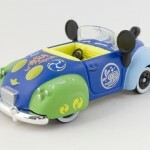 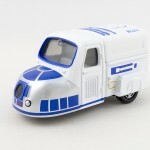 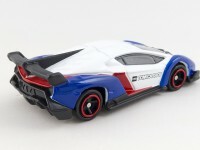 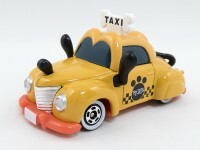 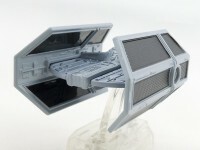 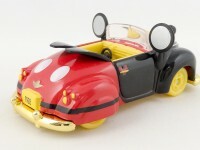 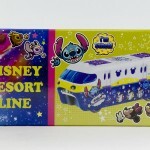 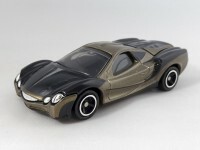 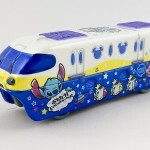 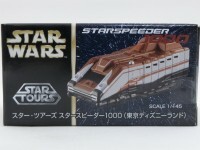 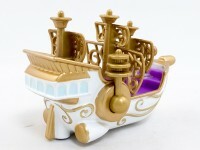 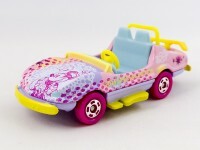 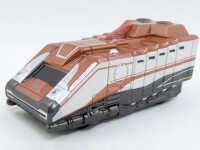 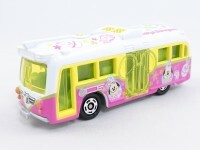 Four new cars have been discreetly released at the Tokyo Disney Resort, as well as the Starspeeder 1000. 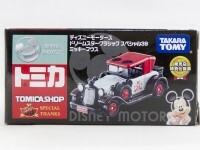 To celebrate the 87th anniversary Steamboat Willie, the first cartoon by Walt Disney introducing Mickey and Minnie Mouse, the Tokyo Disney Resort released two limited edition Tomicas. 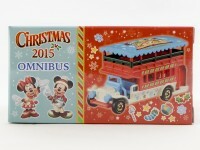 Christmas is already raging at the Tokyo Disney Resort, with tons of memorabilia on sale including the usual Tomica cars. 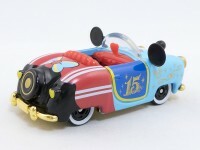 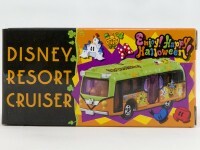 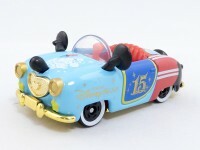 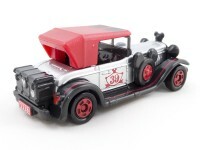 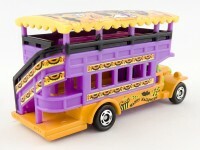 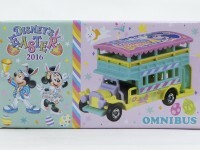 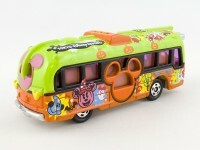 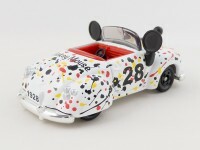 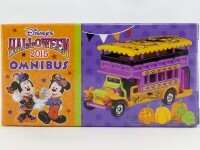 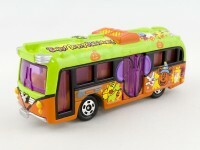 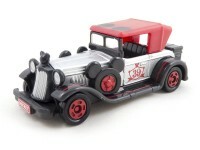 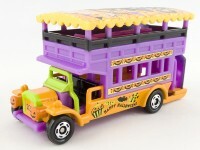 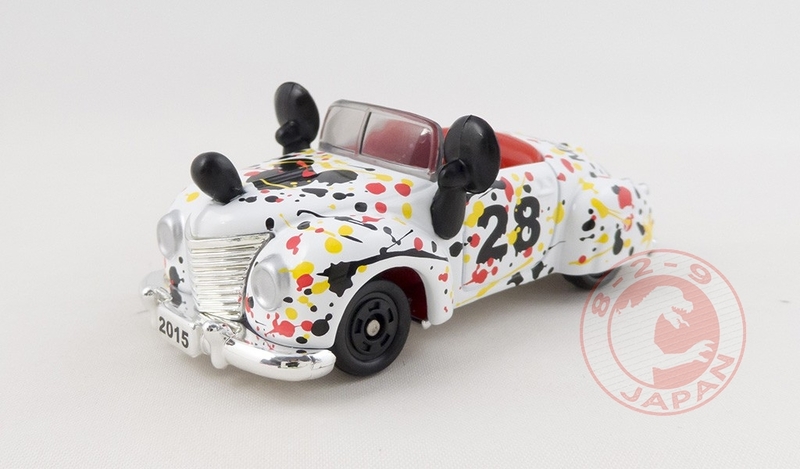 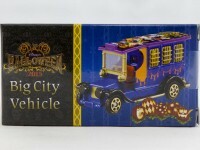 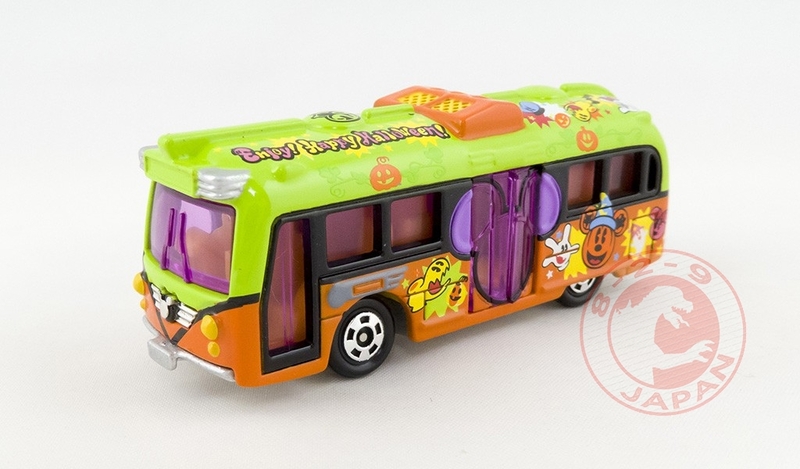 The Tokyo Disney Resort Halloween memorial Tomica for the 2015 event have been released at the park, as well as the 14th Tokyo Disney Sea Anniversary model and new versions of Mickey’s Roadster and Minnie’s Convertible.